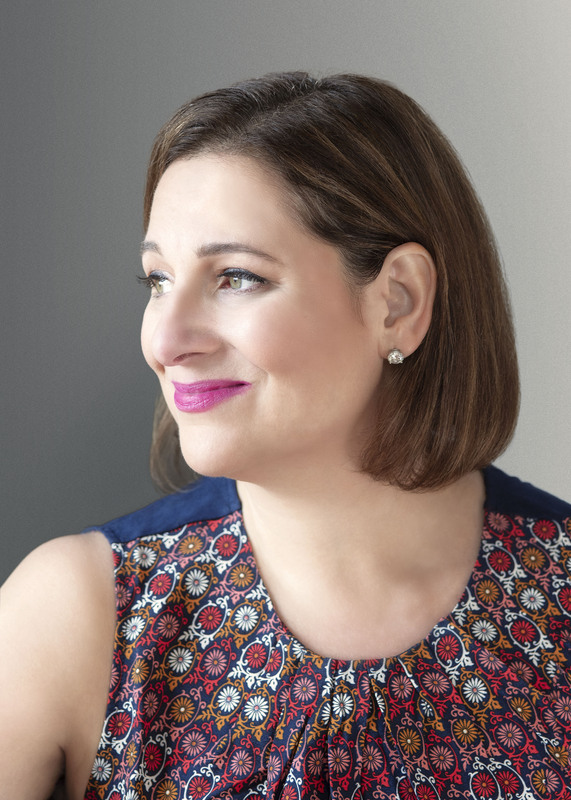 From #1 New York Times bestselling author Jennifer Weiner comes a “smartly crafted” (BCCB) and “heartwarming” (School Library Journal) tale of friendship, furry creatures, and finding the place where you belong. Alice Mayfair, twelve years old, slips through the world unseen and unnoticed. Ignored by her family and shipped off to her eighth boarding school, Alice would like a friend. And when she rescues Millie Maximus from drowning in a lake one day, she finds one. But Millie is a Bigfoot, part of a clan who dwells deep in the woods. Most Bigfoots believe that people—NoFurs, as they call them—are dangerous, yet Millie is fascinated with the No-Fur world. 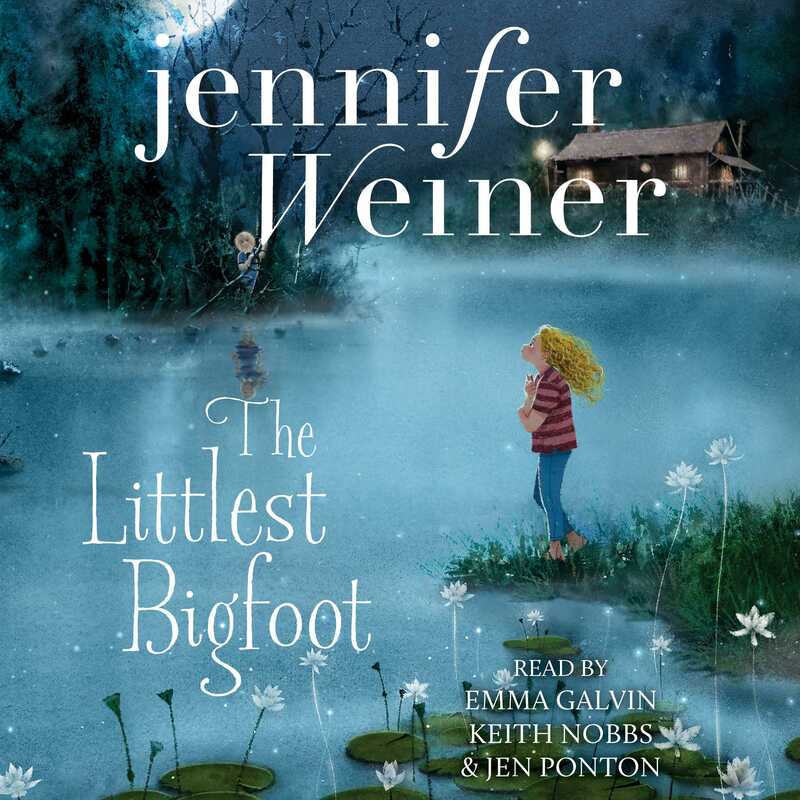 She is convinced that humans will appreciate all the things about her that her Bigfoot tribe does not: her fearless nature, her lovely singing voice, and her desire to be a star. Alice swears to protect Millie’s secret. But a league of Bigfoot hunters is on their trail, led by a lonely kid named Jeremy. And in order to survive, Alice and Millie have to put their trust in each other—and have faith in themselves—above all else.